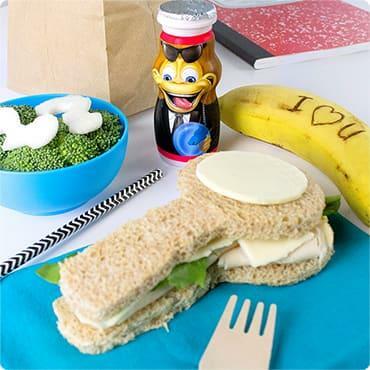 Here’s a winning kid’s lunch idea. 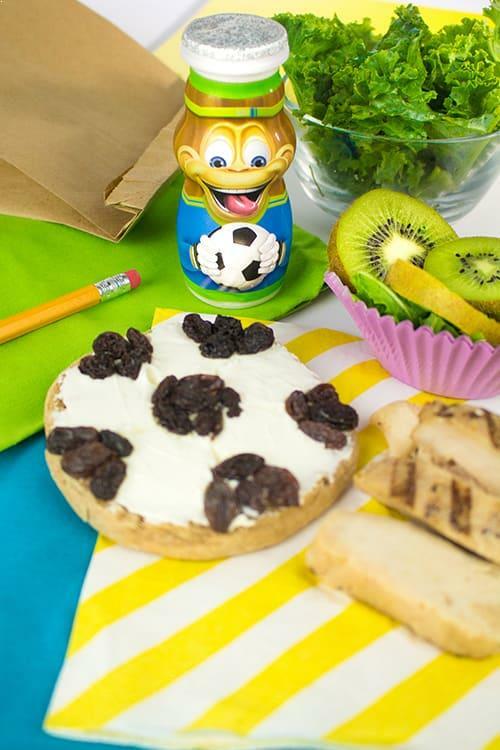 Make a soccer ball by spreading lowfat cream cheese on a whole wheat English muffin, and add raisins to create the ball pattern. 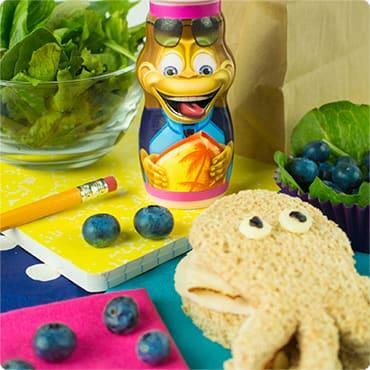 Pair it with grilled chicken slices, a mixed green salad and kiwi slices for a healthy, kid-friendly lunch. 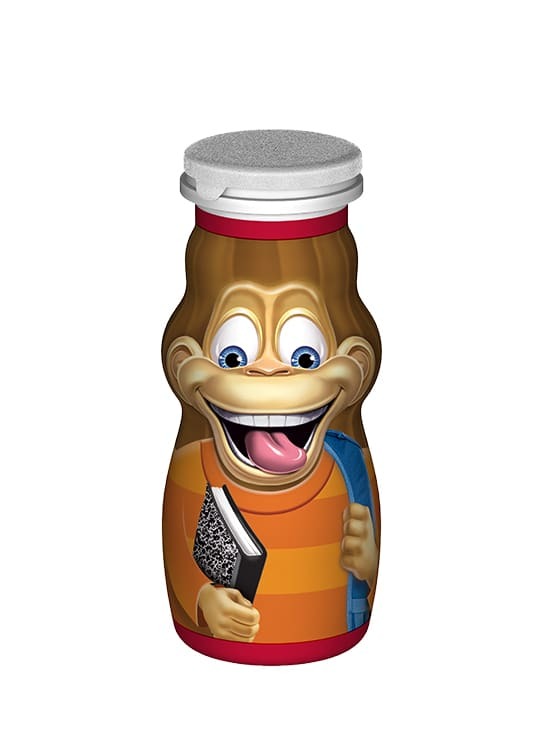 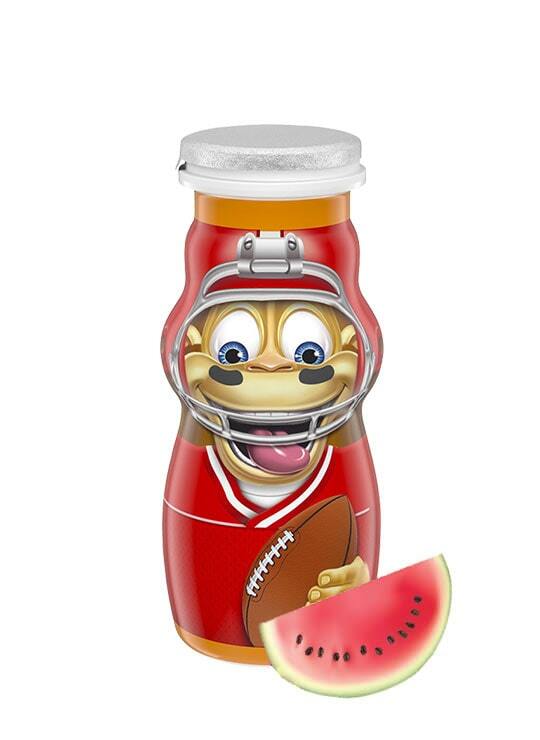 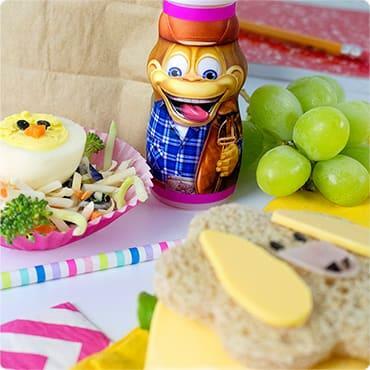 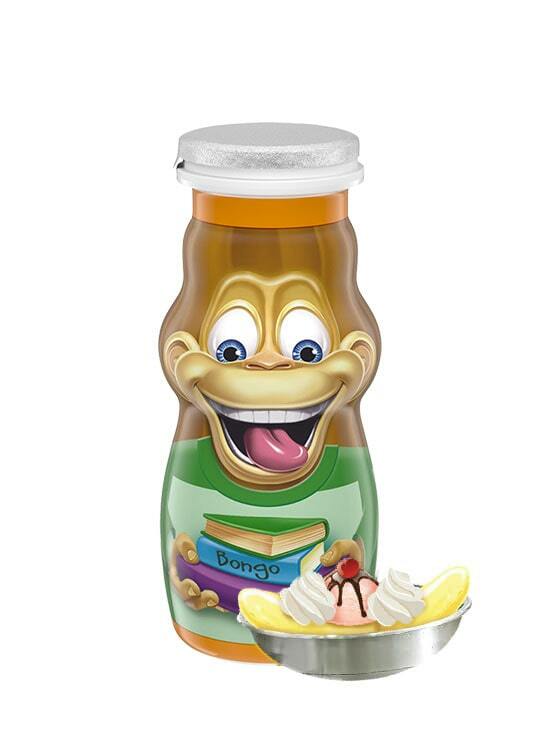 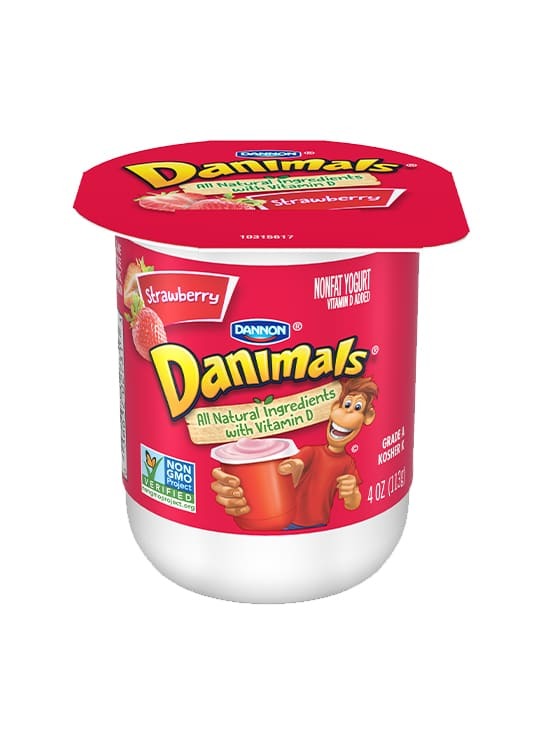 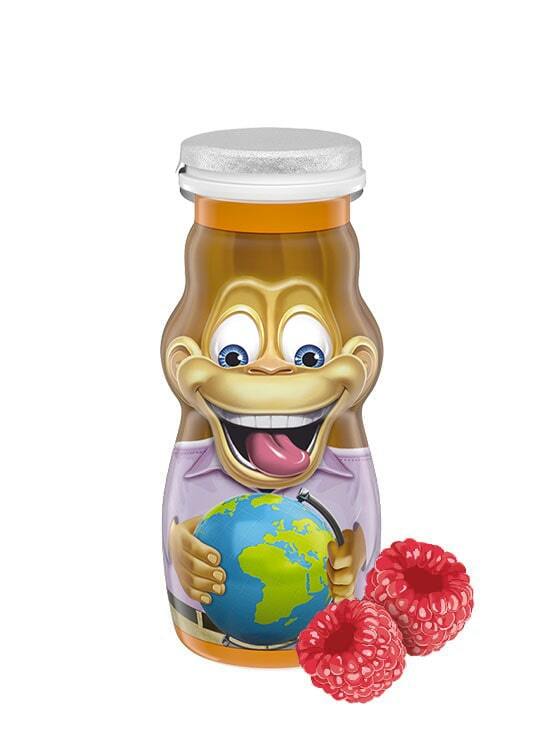 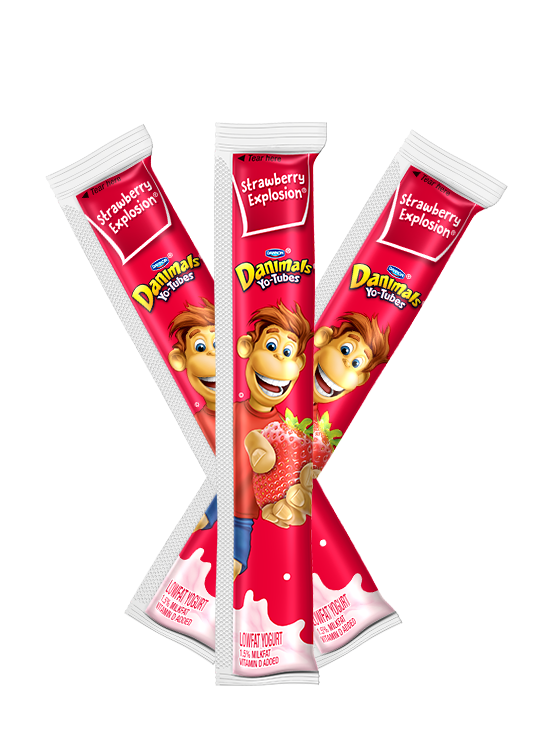 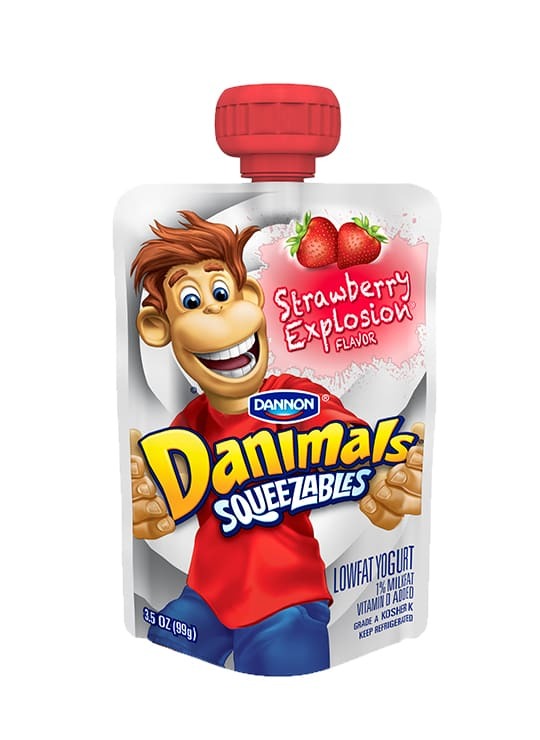 Kick up this soccer themed lunchbox idea by adding a Danimals Smoothie.